If you could have your audience feel one emotion what would it be? Excitement? Empathy? Surprise? Answering this question and building your next event around your desired emotional response can make all of the difference in what is remembered and how it is valued. Neurologist Donald Calne sums up the power of emotion: “Reason leads to conclusions. Emotion leads to action.” Of the 5,000+ possible human emotions which ones will shape the learning outcomes for those at your next event? Behind Branding Strategy Insider (a service of The Blake Project) are some of the world’s foremost experts and speakers on building brands. Each with dynamic communication skills that move people to feel…understand…and act. 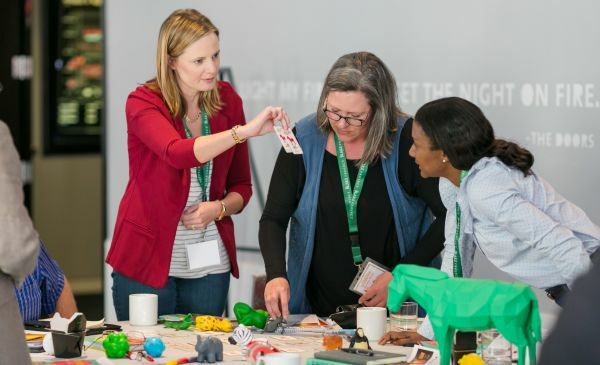 We work with more than 100 speakers that specialize in the most important aspects of marketing today and bring these concepts to life for audiences at conferences and learning events globally. Many of them are seasoned experts, published authors, practitioners and educators of brand management. 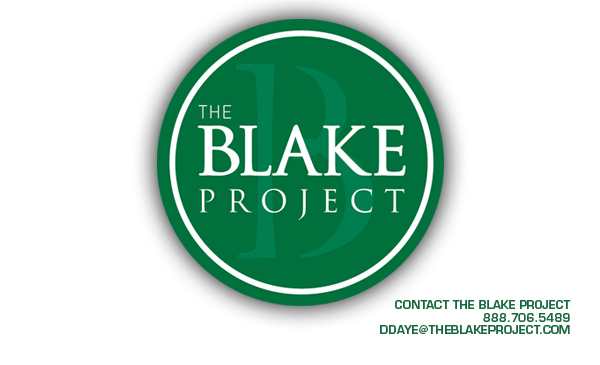 Regardless of where your next conference or event is, or the emotions you are trying to evoke, The Blake Project can help you exceed expectations with speakers that connect.